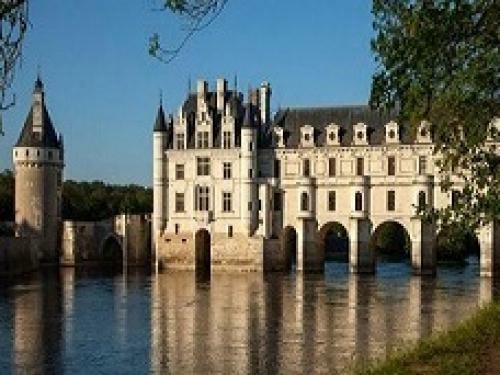 French kings, Joan of Arc, Leonardo de Vinci, the middle ages, the renaissance: discover French history through the Touraine region and its famous Loire valley castles. 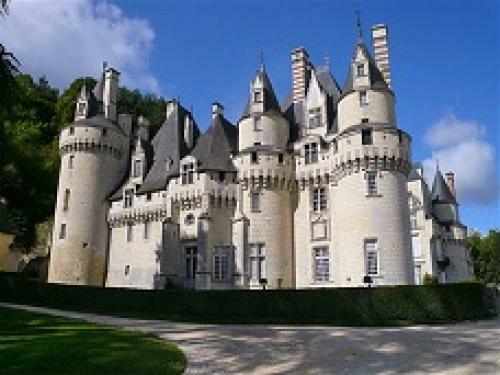 Whilst they all have elegant gardens and tuffeau stone in commun, the architectural varieties and the different personnalities of their past and present owners make each chateau unique in its own way. 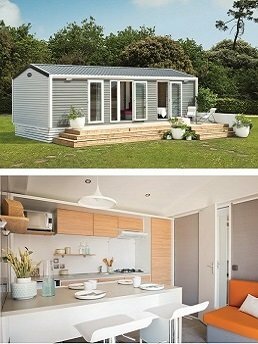 We have compiled a small selection of some of the best castles this region has to offer ! 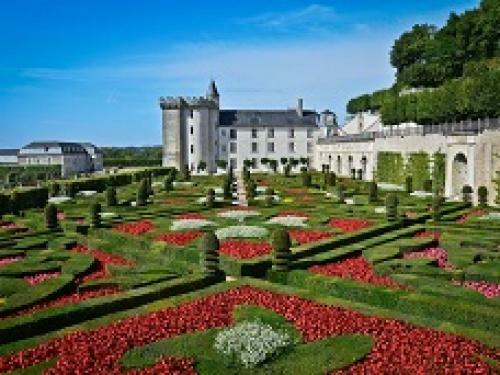 Property of the Crown, then royal residence, Chenonceau Castle is an exceptional site not only because of its original design and the richness of its collections and furniture, but also because of its destiny, since it was loved, administrated and protected by women who were all extraordinary and who, for the most part, have marked history. 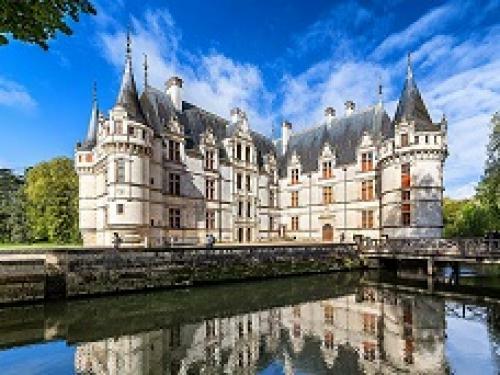 In the heart of the Touraine region of France, discover Azay-Le-Rideau castle, built on an island in the middle of the Vienne river. Visit this jewel of the Renaissance period, built during the reign of François the 1st. From the majestic park, witness the magical view of cut stone walls and their reflection in the water. 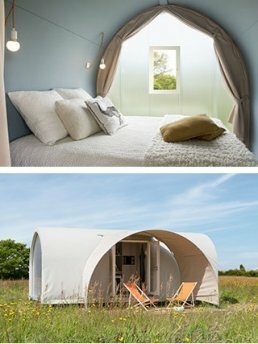 Once upon a time was a fairy tale castle so marvellous that Charles Perrault took it as inspiration for his tale of Sleeping Beauty. 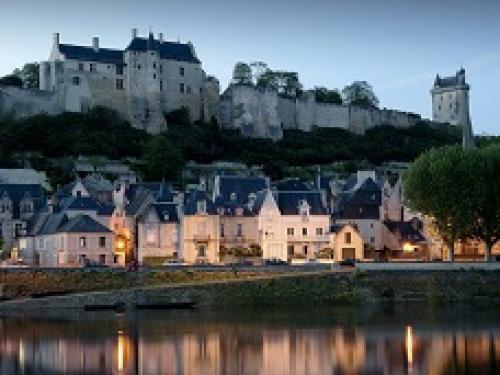 Between Chinon's forest and the Val de l'Indre region, this impressive castle reveals architecture from different time periods. Whether you are young or old, step inside the castle and marvel as the fairy tale springs to life before your very eyes. 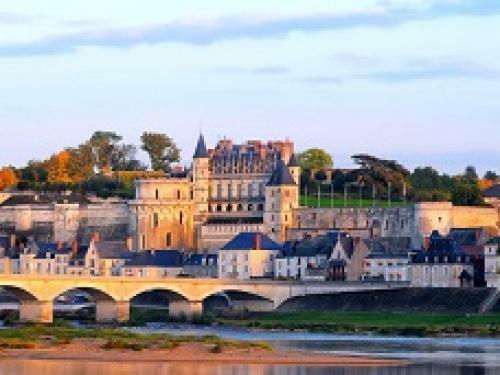 Meet great historical icons such as Eleanor of Aquitaine, Richard the Lion Heart, Joan of Arc... Marvel at the beautiful views of Rabelais' city, the Vienne valley and the vine fields of Chinon! 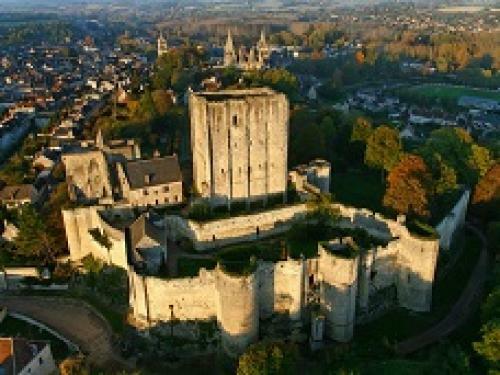 Enjoy, as a family, an unusual journey inside the most prestigious medieval fortress of the Val de Loire region. Visit the chapel, which houses Leonardo de Vinci's tomb, the royal lodges and the towers. 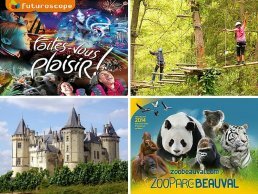 This emblematic monument and its landscaped gardens offer one of the most remarkable panoramas of the Loire valley, and are registered as a World Heritage site by Unesco. Leonardo de Vinci lived the last three years of his life here. Get close and personal with this genius and discover his ingenius builds: giant machines, sound terminals and a fun journey through the vast park. As a family, discover all of Leonardo's secrets and unravel the mystery behind one of his most extraordinary machines! 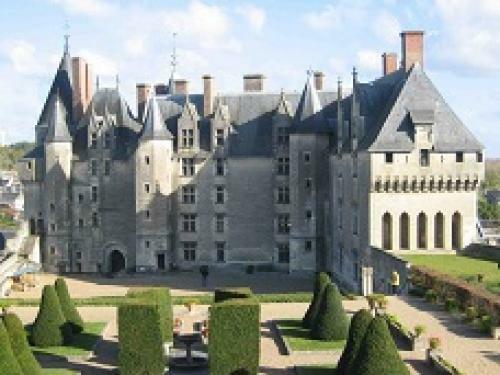 This refined residence was where Anne de Bretagne married Charles the 8th. 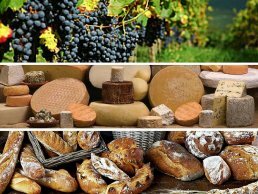 Discover the wedding preparations and daily castle life. In the park, shadowed by the dungeon, discover the working drawbridge and the tree-house in a ceder tree of over 300 years of age! The garden of medieval inspiration spreads out under the ancient dungeon and provides visitors with a haven of peace and tranquility. Discover this magical place and its medecinal and aromatic plants, flowers... A visit to awaken your senses! 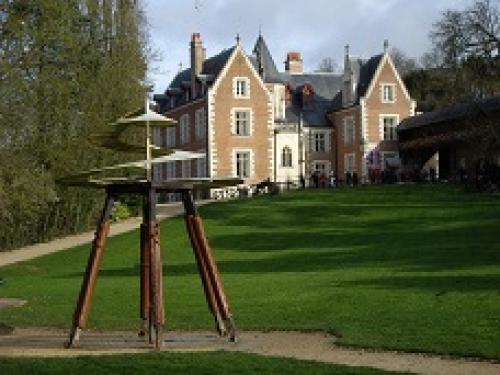 The last of the great chateaux built during the Renaissance in the Loire Valley. The famous vegetable garden changes colour as the seasons pass. Pond and fountains will charm you, before you enjoy discovering the labyrinth. The Sun Garden shines over the rest. The sober elegance of its architecture combined with the charm of its outstanding gardens make this castle one of the jewels of world heritage.